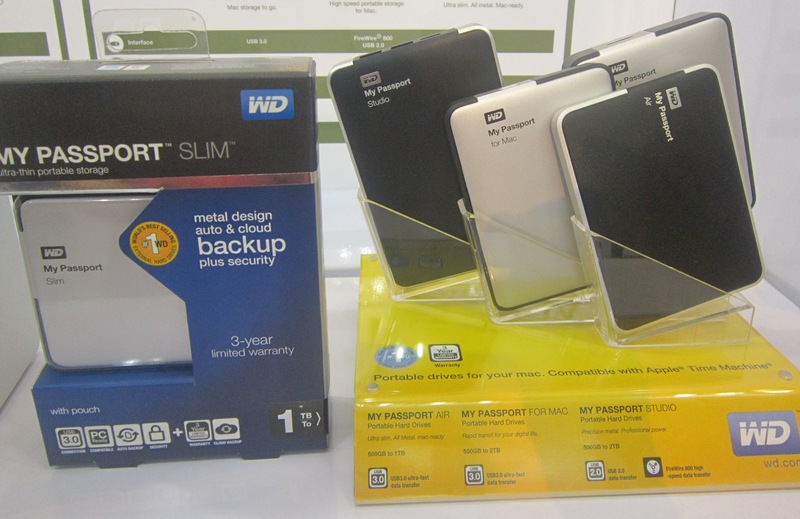 WD®, a Western Digital (NASDAQ: WDC) company, today announced the availability of its My Passport® Slim™ line of portable hard drives, the first thin drives to offer up to 2 TB capacity, a metal enclosure, and 256-bit hardware-based encryption. The included WD SmartWare Pro data protection software allows users to back up their data to their My Passport Slim and keep an extra copy in their Dropbox account for peace-of-mind. 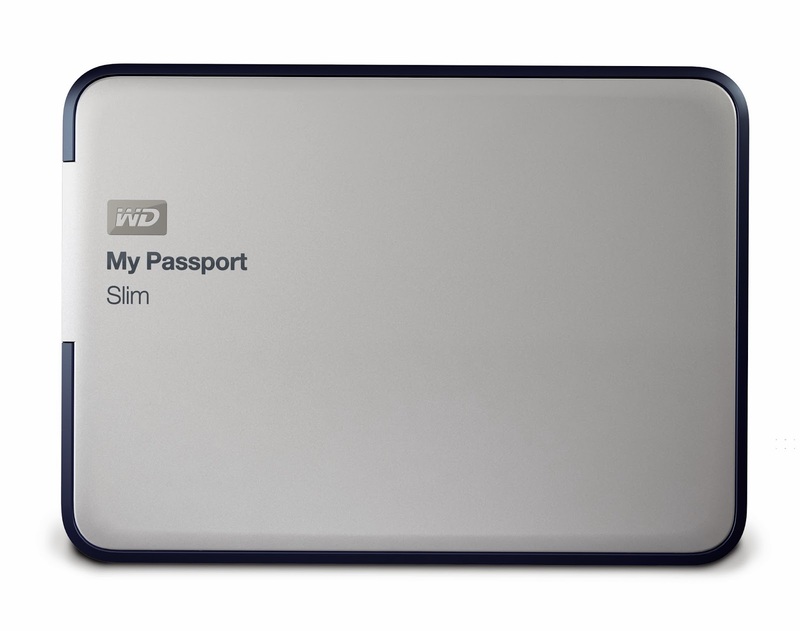 The software also lets users back up their Dropbox account to the My Passport Slim. These features make the My Passport Slim an ideal choice for protecting, storing, and enjoying digital content on the go.